The upcoming MX original series, Love Ok Please is all set to premiere from March 25. The 12-episode series will stream in two parts, with the first 6 episodes releasing on March 25 whereas the remaining episodes will stream starting April 1. 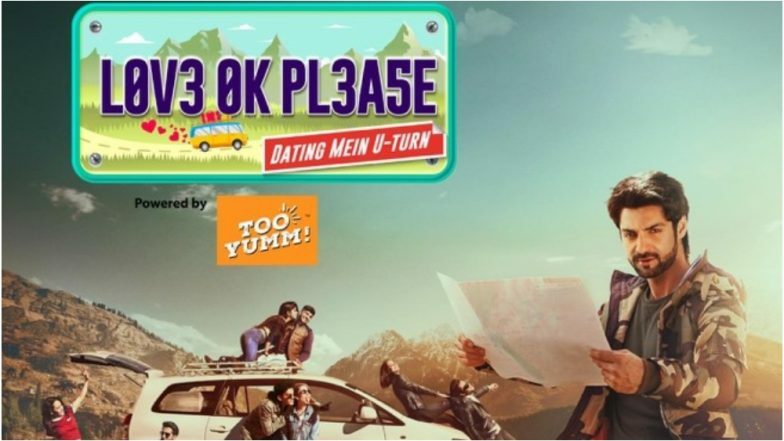 Hosted by Karan Wahi, the show will bring together travel enthusiasts who will set out on an epic road trip across Himachal Pradesh on the quest to find love. The show will feature 8 travelers who have been auditioned from different walks of life as they take on a 10-day trip to find love. Before these contestants take on the journey to find love as they travel together, it is important to make sure they are not just travel-ready but also date-ready. But being date ready while you’re traveling is tough so we’ve put together an essential ‘MUST HAVES’ list to carry in your bag, should you be single and ready to mingle while on the go. Karan Wahi Opens Up On Working With Jennifer Winget Again After Dill Mill Gayye; Says Their Bond Is ‘Something Special’. 1. Hair Gel or Leave in Serum! It doesn’t hurt to always smell nice! No one likes to stand around someone with bad body odor. Always be connected, whether back home or if feeding in a new contact detail. Chocolate just makes everything better and sharing some gooey goodness will only sweeten the deal. Bumping heads while listening to pumping tunes is always an icebreaker. You never know when you get lucky so better safe than sorry! Be open to finding love in unexpected places. Head to the local restaurants = and cafes. Don’t be afraid to extend the conversation a little longer than you normally would. Remember – love can be found anywhere. Let's see if the show's contestants are all packed up with these things as they take on the trip with their host and cupid Karan Wahi. The MX original series is all set to start from March 25, don't miss out on the fun.